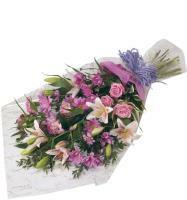 Classic Flowers available by local florists in Malta. 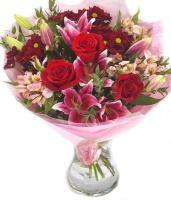 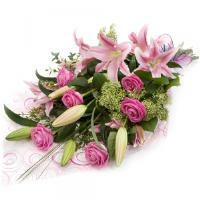 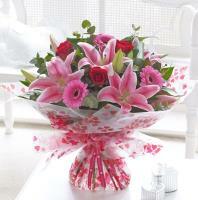 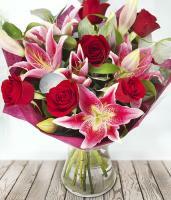 Classic flowers, such as roses and lilies, are loved by our florists and customers alike. 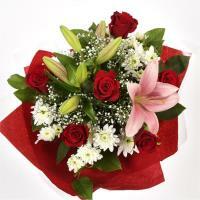 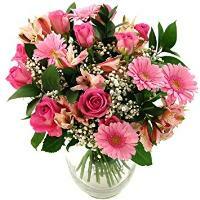 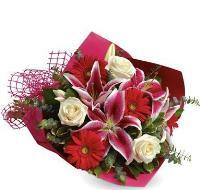 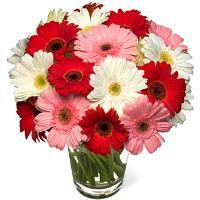 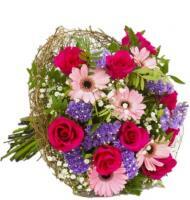 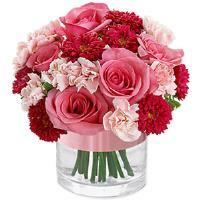 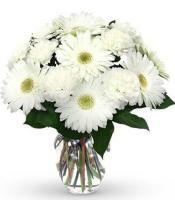 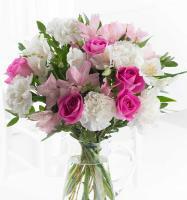 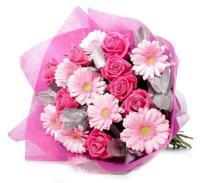 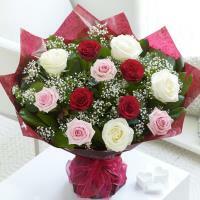 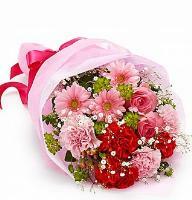 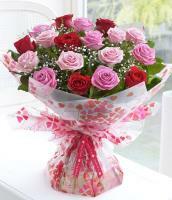 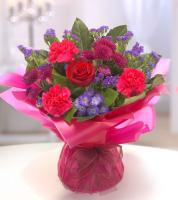 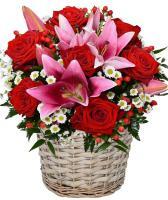 Order your classic bouquet of flowers at Malta Flowers, and we can deliver it also same day.